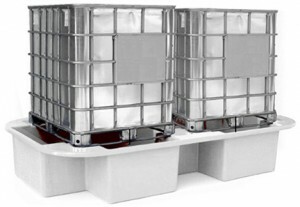 Suncombe Chemical Distribution Schemes are a robust range of heavy duty schemes for internal and external storage and distribution of liquid chemicals. Primarily used in the pharmaceutical, biotech, food, beverage, healthcare and other critical sectors, they encompass the high quality of design, manufacture and documentation required in these sectors. 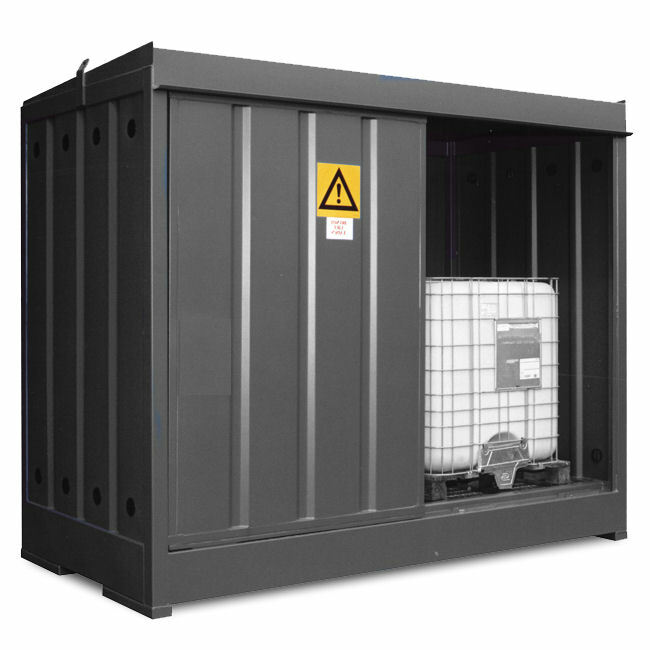 Individually developed for clients specific requirements, Suncombe Chemical Distribution Schemes provide a robust, reliable, repeatable method of storage and distribution of liquids. They incorporate internal and/or external enclosures for containing liquid IBCs and drums, pipework, pumps, valves, instrumentation and an in-built control system.